Publisher Published by D.G. & A.J. Johnson, Trinity Buildings, 111 Broadway, New-York. Copywrite . ... Entered ... 1856 by D.G. Johnson ... New York. 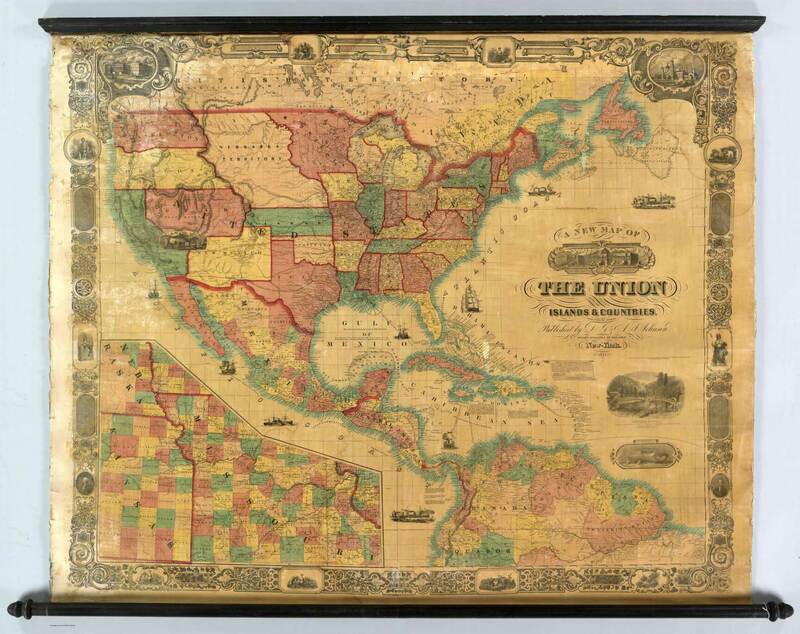 (inset of northwest Missouri and adjacent parts of Kansas and Nebraska). 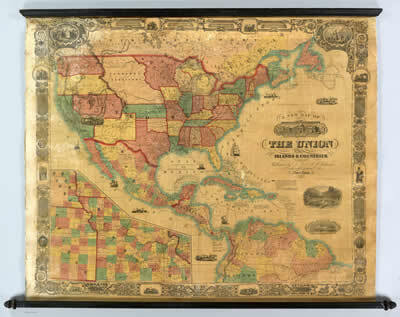 Notes "Also by Johnson and Browning 1859 (JMP-302.1); Aso in Butterfield ""United States and Mexican Mail Steamship Line, and Statistics of Mexico"" as ""Map of the United States and Mexicon (JMP-302.2) Also as ""Colton's Map Of The United States, Mexico, The West Indies, &c. 1861"" (JMP-302.3)"